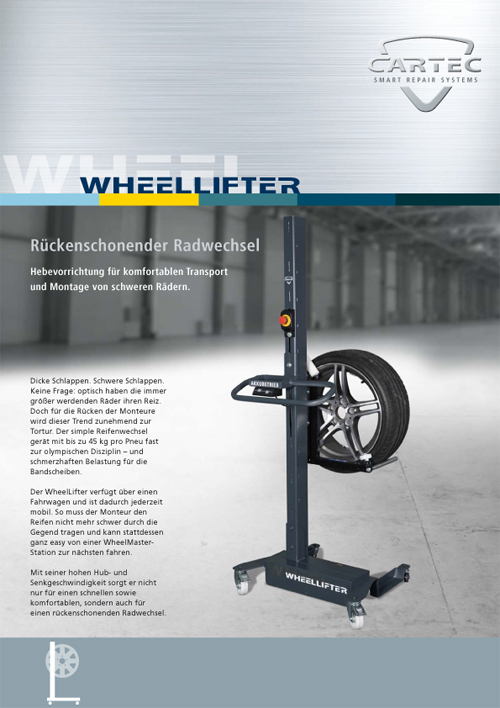 The WheelLifter from CARTEC is a lifting device for comfortably transporting and fitting heavy wheels. The system is mounted on a cart for constant mobility. 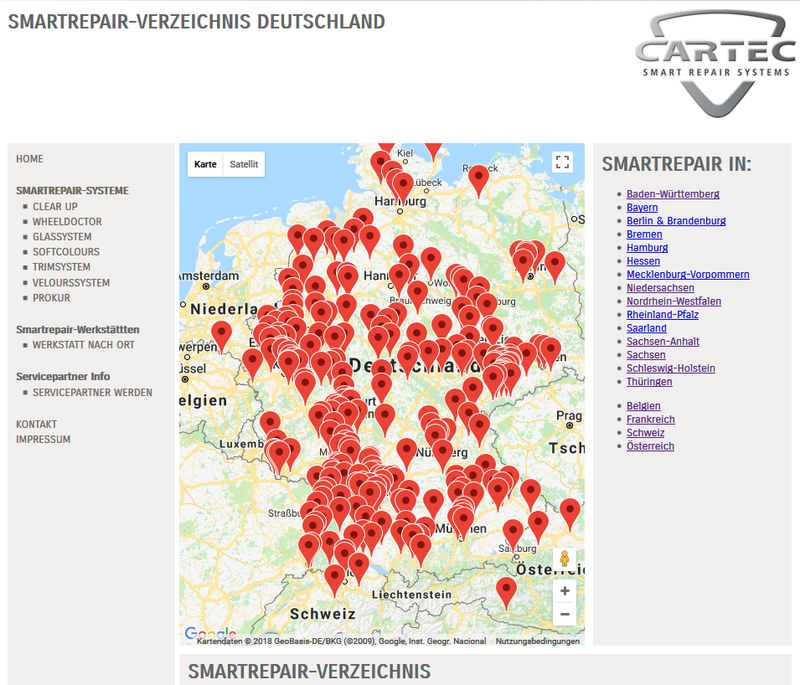 The tyre fitter no longer has to cart around heavy loads and can move easily from one WheelMaster station to the next.